Â reported slower-than-expected growth in chip sales for data centers Wednesday, a sector that is expected to make up for slowing sales of personal computers. Those results were part of a second quarter that included a big restructuring charge for job cuts and product consolidation, as Intel looks to de-emphasize the PC business and focus on faster growing businesses such as the cloud and Internet of Things. In an interesting twist, slightly better-than-expected results in the sluggish PC business offset disappointing growth of 5% in the data center business, as well as slower growth in Internet of Things, which saw revenue growth of just 2%, lower than the companyâ€™s projections. Still, Intel shares fell as analysts voiced displeasure with sectors thought to offer better growth prospects. â€œFive percent growth in server chips fell short of our expectation for 8% growth in the segment and represents a meaningful slowdown compared to 11% growth last year,â€ said Bill Kreher, an analyst with Edward Jones. Intel promised the cloud business would improve through the rest of the year, projecting data center revenue growth in the low double digits for the second half. â€œWe expect above-seasonal growth in the back half of the year, led by strong growth in the data center, Internet of Things and memory businesses,â€ Intel Chief Financial Officer Stacy Smith said in a conference call Wednesday. 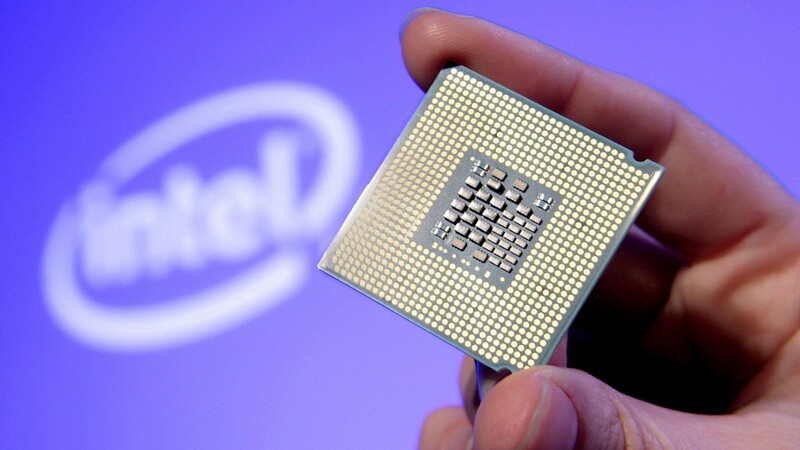 Intel executives believe corporate customers will spend more for data center chips later this year, when new chips aimed at the enterprise and based on its Broadwell micro-architecture are expected to launch. Intel appears to be aiming for about 10% to 11% growth in data centers, and itâ€™s counting on new chips and higher average selling prices in the second half to get there. â€œWe have customer signals that indicate there is a second-half seasonal buying pattern,â€ Intel Chief Executive Brian Krzanich told analysts. That type of pattern would seemingly go against Krzanichâ€™s own statement just a few months ago, however. Last October, when analysts were also querying the company about sales in its data center business slowing, Krzanich said that many cloud companies donâ€™t like to make big purchases in the fourth quarter because they do not want to disrupt their systems with an upgrade in the middle of their biggest selling season. Analysts were skeptical of Intelâ€™s forecasts, and have reason to be based on the CEOâ€™s own words. If investors are to believe that Intel can reinvigorate its business and find stronger growth, Intel will have to prove it with a stronger cloud business this quarter. Carnage in Nice: Who Was Attacker Mohamed Bouhlel?